Hideaway Spa has been recognised as the most romantic spa at the 2019 Condé Nast Johansens Awards for Excellence. The spa won the ‘Best for Romance’ category at the prestigious 2019 Luxury Spa Awards. “On behalf of the Hideaway team, allow us to thank you for taking the time to vote and helping us to win the 2019 Luxury Spa Awards,” an announcement by the resort read. Created to acknowledge, reward and celebrate excellence across the properties recommended by Condé Nast Johansens, the world-renowned Awards for Excellence are a trusted mark of quality recognised by consumers and travel professionals alike. These awards are known as the main reference guide for independent travellers, rewards and recommends properties that have excelled at offering the greatest services and products. 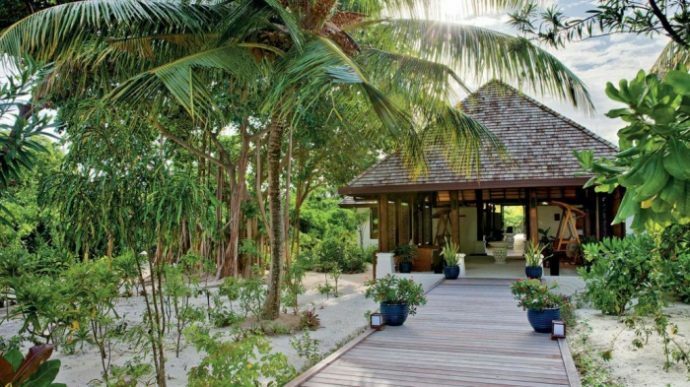 Internal waterways, sand covered floors and coconut and teak timber furnishings set the serene scene at the Hideaway Spa, where 12 treatment rooms, a steam room and nail spa deliver some serious pampering. The resident yoga instructor teaches both private and group classes, and also leads four to 10-day yoga programmes.